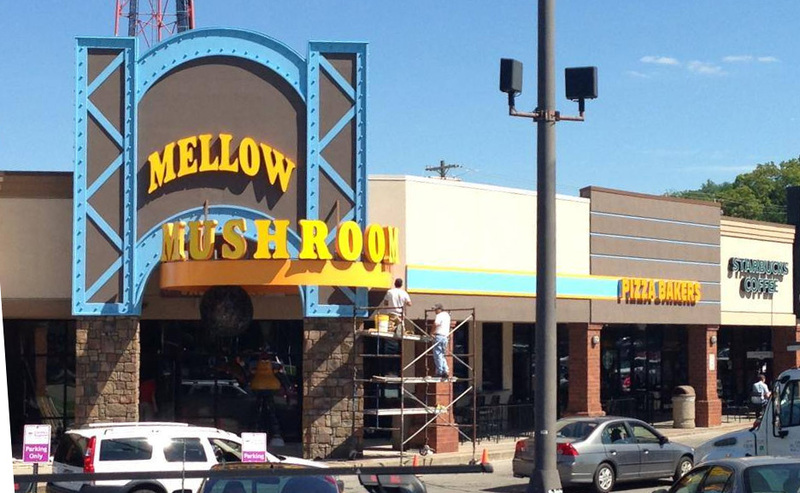 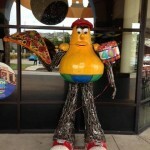 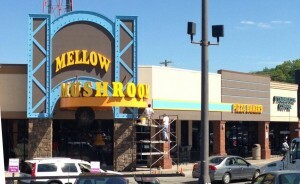 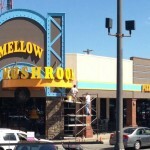 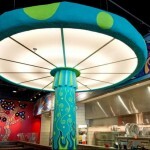 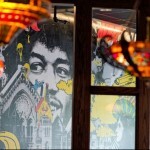 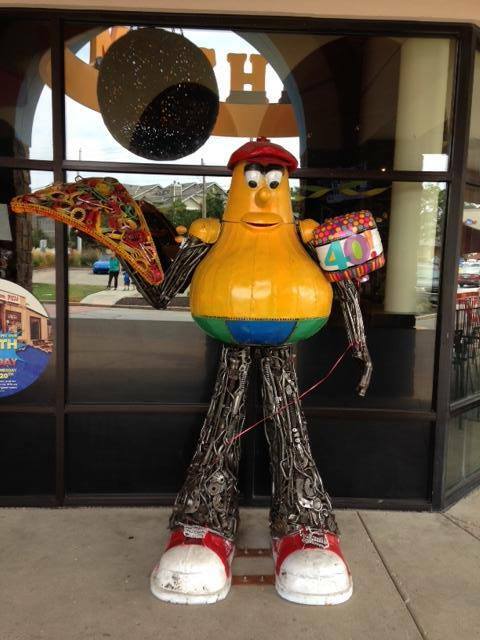 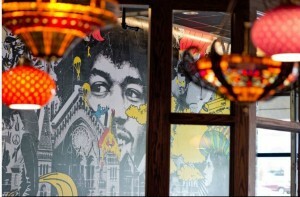 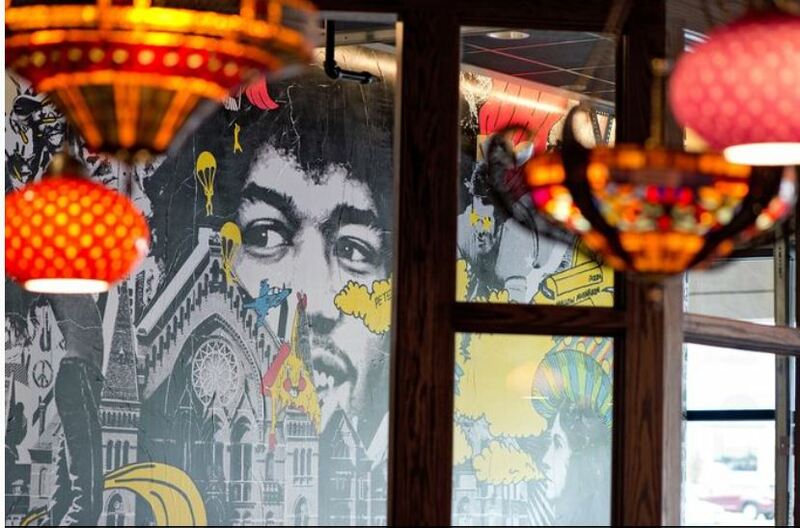 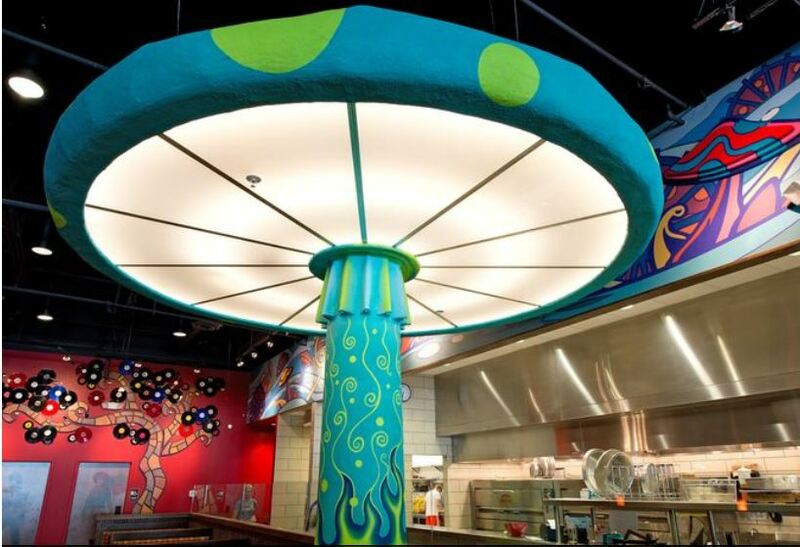 The Mellow Mushroom offers a unique, fun atmosphere with live music and a happy hour. 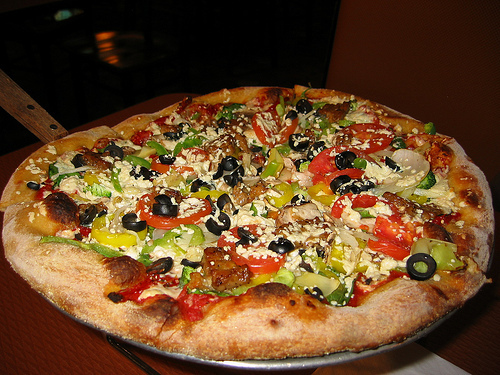 Vegans will be in pizza heaven and can order a delicious pizza complete with vegan Daiya cheese and plenty of topping choices. 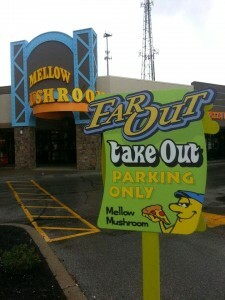 For Northern Kentucky residents there is a location in Wilder. 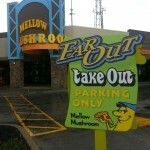 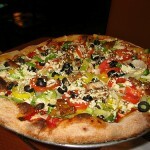 Satisfy your pizza craving with a fully vegan pizza from Mellow Mushroom complete with vegan cheese!